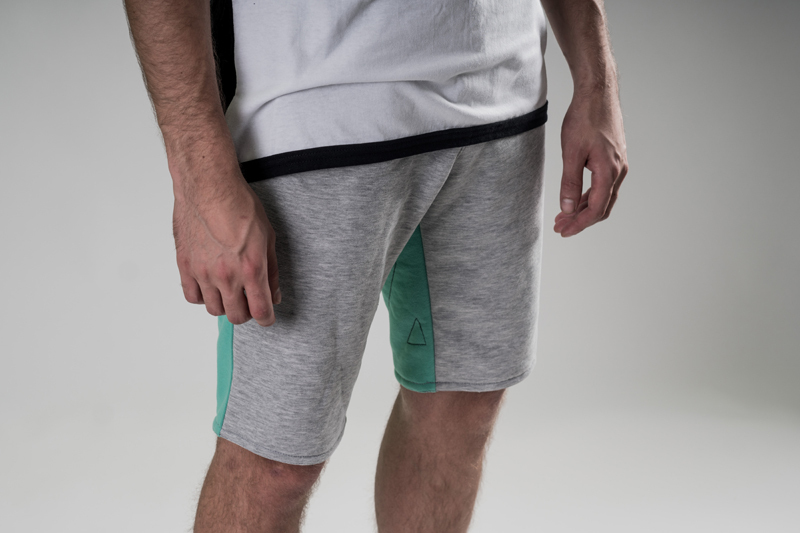 These Jogg Shorts will WOW-you with its contrasting sides and how smooth they can be for everyday wear. 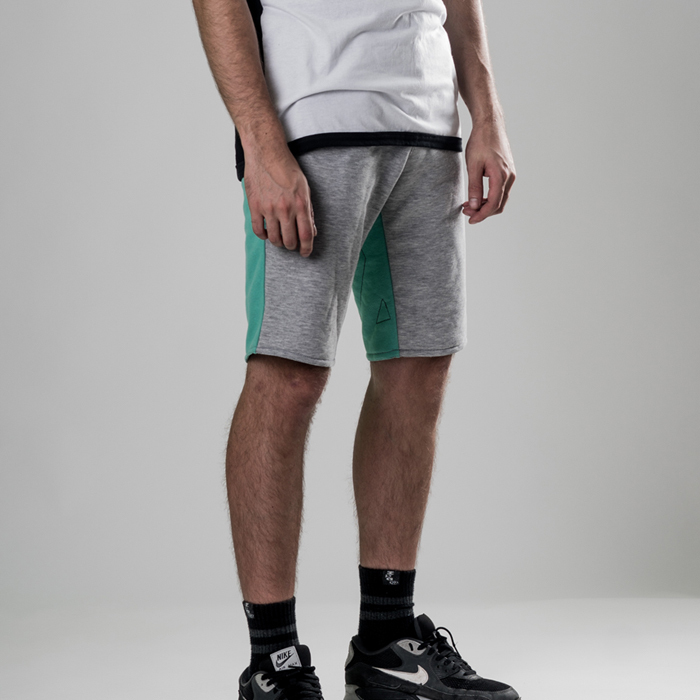 Classic and clean style from our Jogg Pants is transfered into our shorts model! Made from soft French Terry cotton, featureing elasticized drawstring waist, pockets on the front and back to keep your essentials close by, and a MANTRA logo sewn onto back. 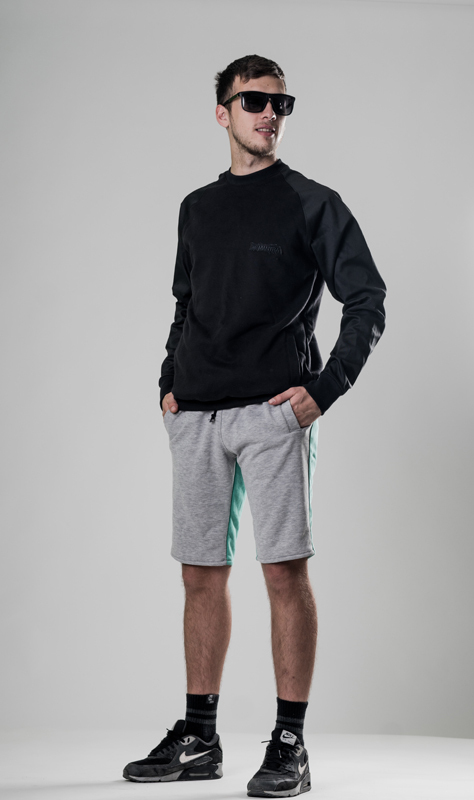 Soft, lightweight and incredibly comfy. 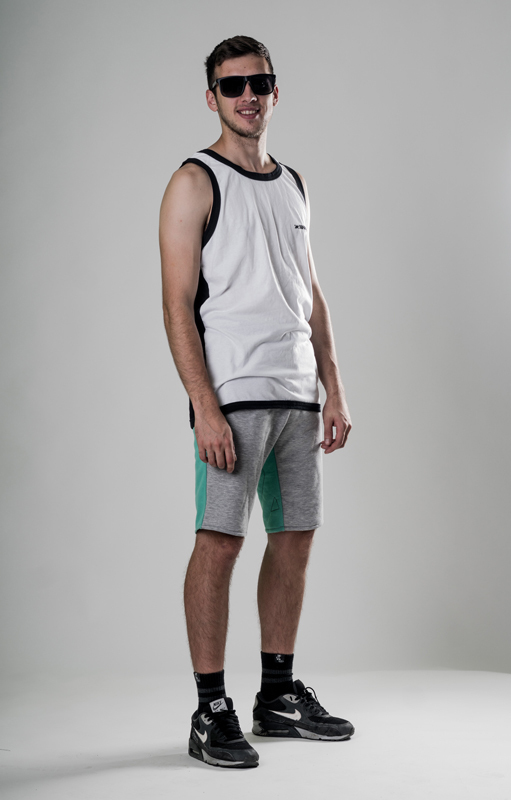 and you can pair them with our Split Tanktops to make - The Ultimate MANTRA Combination. 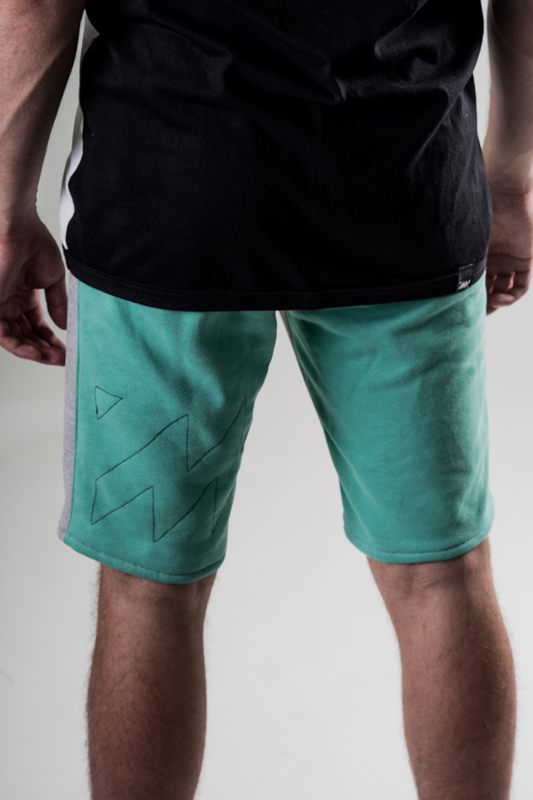 •	Logo sewn on the back of the leg.